Winter is coming. The cold mornings and nights will make any walk outside uncomfortable – even if South Carolina’s winters are mild. This means you’ll be looking for warmth and comfort, at least inside your home. However, if your heating system is faulty, you won’t be able to enjoy that. 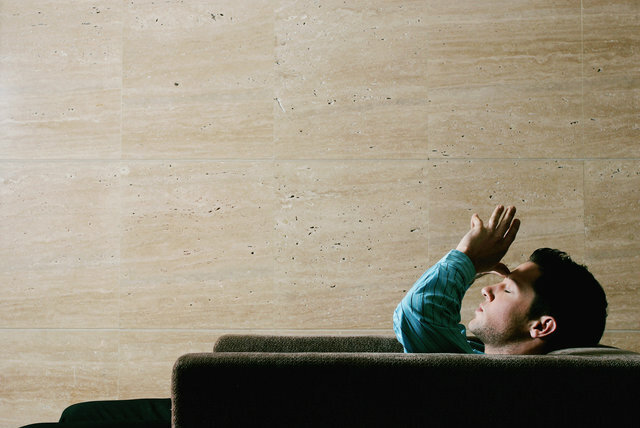 There could be only one solution to this problem: calling an HVAC repair specialist to fix it. Maybe you’re thinking it would have been easier to call the same specialist a few months ago to check the entire installation and provide maintenance. Sadly, not all repairs are preventable. In this article you’ll find some of the most common symptoms that usually require an HVAC repair during winter. This symptom is one of the easiest to observe. You surely know a functioning pilot light from a gas furnace burns with a solid blue flame. The thing is this technologically-advanced equipment we use for our home’s comfort in the winter usually lets you know when something is wrong. So if the flame is flickering and has a yellowish color, you should call an HVAC repair specialist right away. This symptom indicates the gas isn’t burning completely and your heating system produces a higher level of carbon monoxide. Excessive moisture on exterior walls and windows. Water pooling at the base of your chimney or flue pipe. Don’t hesitate to call Blake & Sons right away at 843-303-8328 if you see any of the above-mentioned symptoms. Or get in touch with us online. If your furnace makes weird noises, something is faulty. Sometimes the repair only involves a little cleaning up. However, if you can’t identify the issues by yourself, there’s a chance something mechanical is at fault. You should watch out for the furnace blower fan. If it’s constantly working, it might mean the system needs to be replaced. Not every HVAC repair is an emergency, but things are worse than you may expect in this case. If the air quality in your home alters and you and your family experience flu-like symptoms, the situation is serious. The first signs include headaches and nausea. The cause could be a faulty furnace which is leaking carbon monoxide. This issue usually appears with old systems which are stretching their lifespan. The first thing you should do is open the windows in your home to let the toxic gas escape. Then leave the house and call an HVAC repair expert. Make sure you don’t treat this issue lightly. This problem has caused over 5.000 deaths from 1999 until 2010. South Carolina’s winters are mild, but you still need comfort and security for your home. 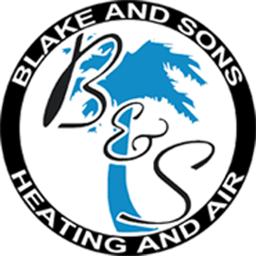 At Blake & Sons, we’ve been servicing the South Carolina for over 15 years. We’re a family-run business, so our experts treat our clients like partners while providing top-quality services. In case your HVAC system requires repairs, you can easily get in touch with us. We’re here to help you achieve the comfort you’re looking for at home.